Working as a cook at a local fast-food restaurant proved to be a pivotal turning point in Alasdair Martin’s life when he realized he didn’t want to serve French fries for eternity. Now Martin is graduating from Arizona State University with a dual degree in economics and mathematics, as well as a career goal of becoming an economics professor. He also earned the honor of being named Department of Economics Dean’s Medalist this year. “I feel quite flattered to receive this award,” said Martin, whose hometown is Cave Creek. 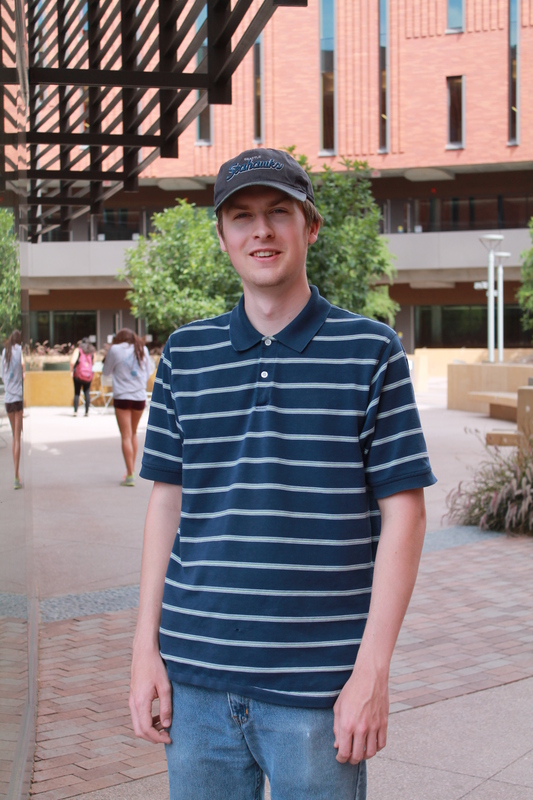 Taking the most challenging courses in his majors was a hallmark of Martin’s years at ASU. He also upped the ante by enrolling in two doctoral level courses. “Especially during my sophomore year, I started taking math courses to see if I could do it. It turned out that I could,” he said. Taking doctoral-level courses can be compared to doubling or tripling the work of an undergraduate course while diving deep into the mechanics of the material, Martin added. “It was a process of learning to work even harder than you were before,” he said. Challenging undergraduate courses that he enrolled in covered subjects such as econometrics, game theory, advanced honors microeconomics and mathematical economics. Taking higher level math courses is a key aspect in “building a tool box” to use later in life, while courses such as econometrics taught him skills in making estimations in economic parameters. Martin is attending the California Institute of Technology in the fall to pursue his dream of earning his doctoral degree. During his years at ASU, he was also named an Edward Rondthaler Scholar and a JP Morgan Chase Scholar, both in the Department of Economics. “I have always had my eye on economics since my senior year of high school. I like how rigorous and precise it is,” he said. Earning a scholarship that paid for his tuition at an Arizona school enabled Martin to go to ASU. He quickly discovered the university was a great place for him. “I feel that this is the best choice, especially for what I want to do. 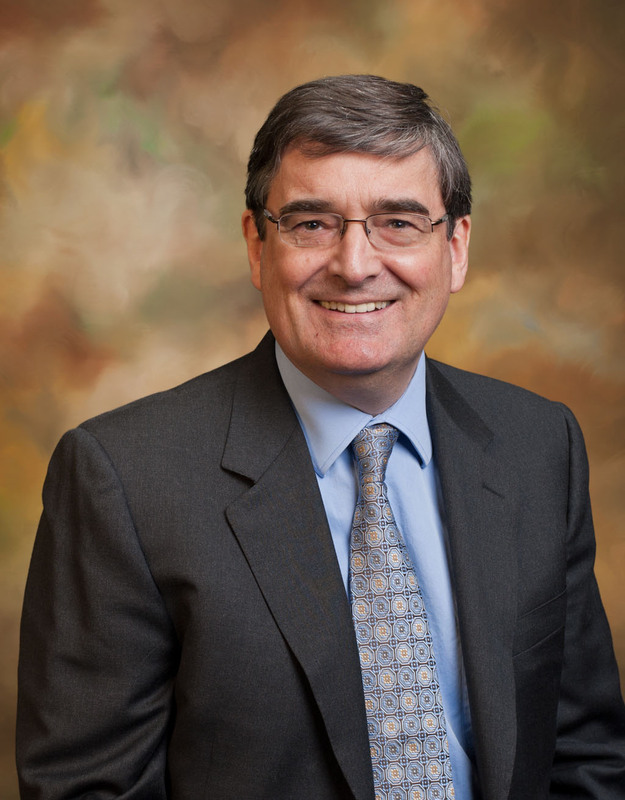 ASU has a superior economics program,” Martin said. Attending ASU also provided Martin with an academically rigorous education as he worked with professors who not only challenged him, but encouraged him to pursue his dreams. “I really liked the courses in mathematical economics. The professor for that course really built up my confidence to make a decision to pursue graduate studies because I was doing well,” Martin said. When Martin isn’t excelling in his studies or networking with his peers in the Student Economics Association, he plays the bagpipes with the Mesa Caledonian Pipe Band. Playing the bagpipes takes endurance and an appreciation for music that poses a contradiction to the strict rules found in mathematics and economics. “It’s very different from a standard instrument. The way that the music is written is not necessarily the way it is played. It’s much more imprecise,” he said. The Phoenix-area housing market is experiencing a normal seasonal spring bounce, but what will happen next? A new report from the W. P. Carey School of Business at ASU talks about the waves of consumers that will likely start returning to the housing market next year.